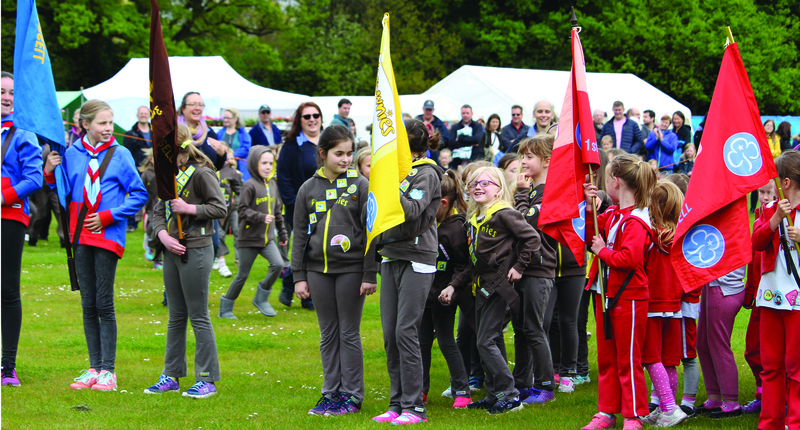 DUCK-HERDING sheepdogs were one of the highlights of the Horsell Scouts and Guides Grand May Fayre. 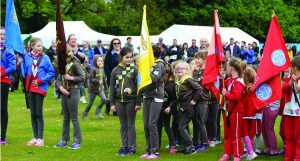 Around 3,000 people turned out on a traditionally damp bank holiday for the groups’ biggest fundraising event of the year. Organising committee chairman Richard Mackie said that the sheep dogs from Devon – especially Tai, the youngest and hardest-working – were great hits with the crowds. Richard said there was a good atmosphere throughout the day, which was a tribute to the hard work of the organising committee and all the volunteers. He said the climbing wall, sponsored by Global Travel Management, was also popular.